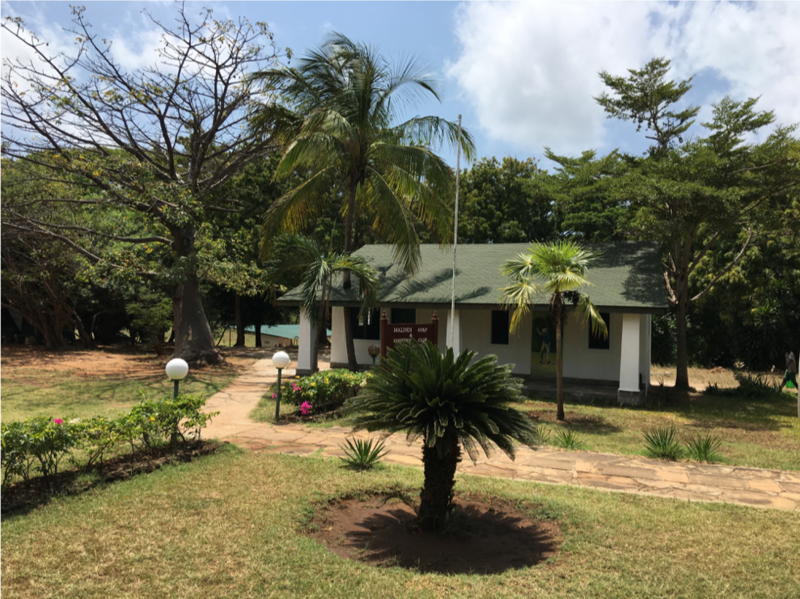 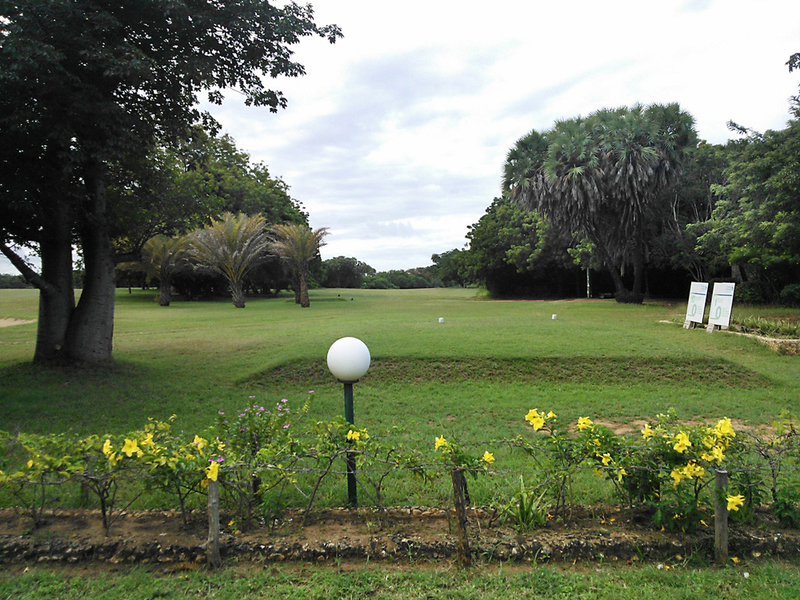 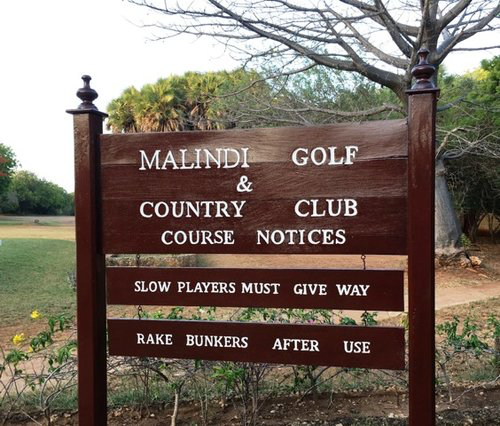 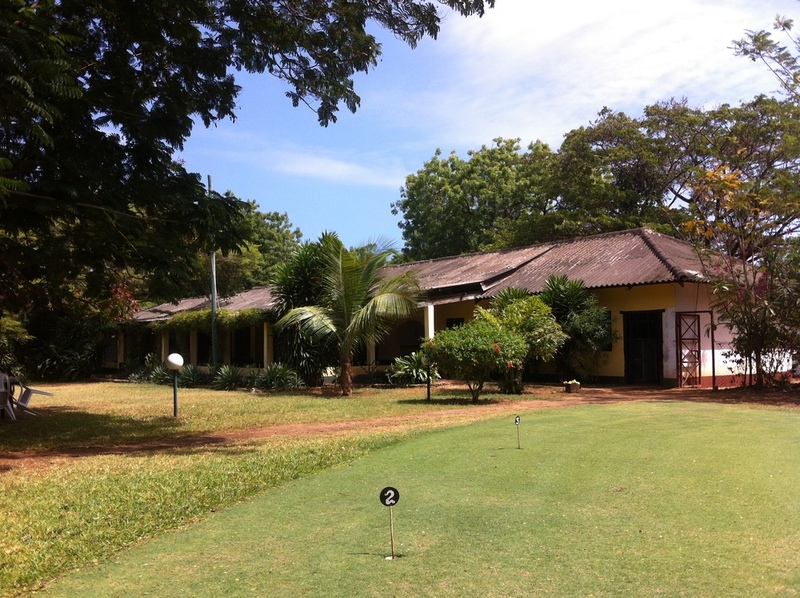 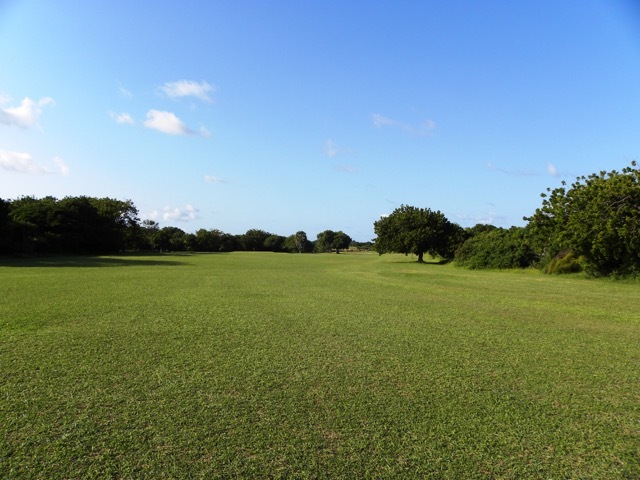 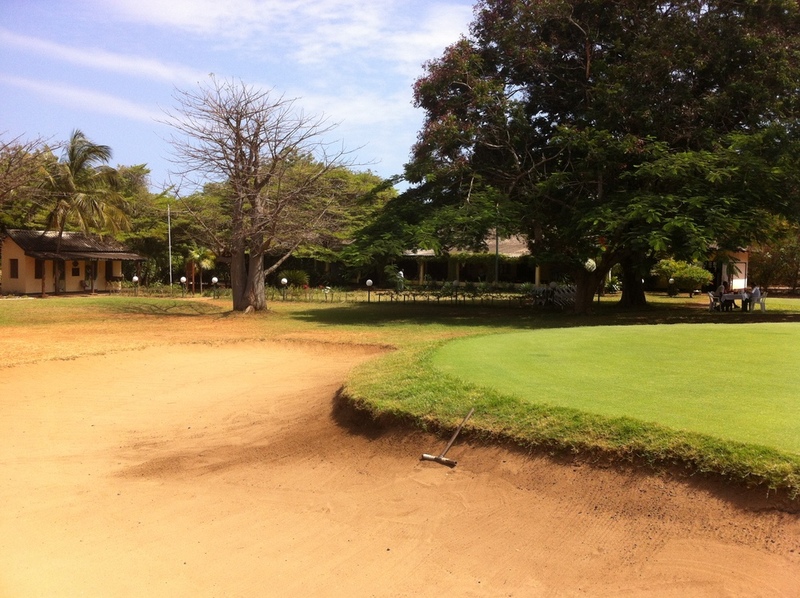 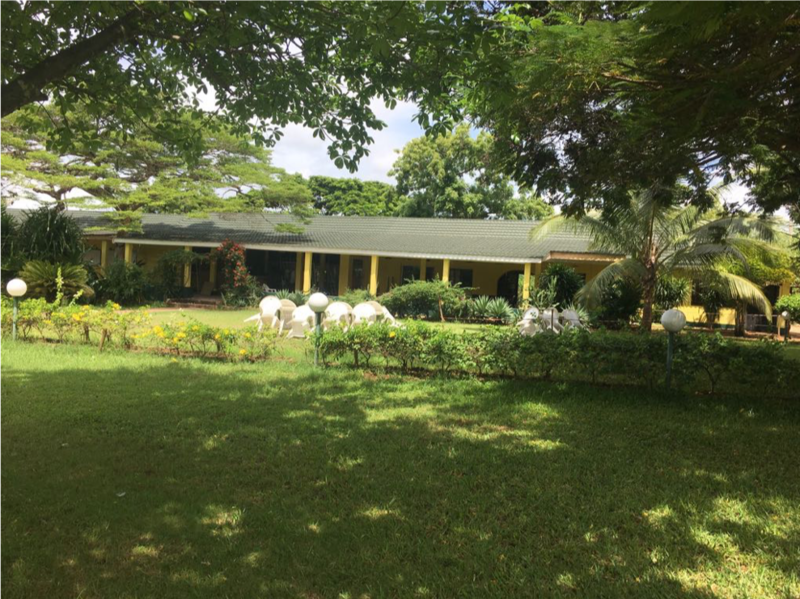 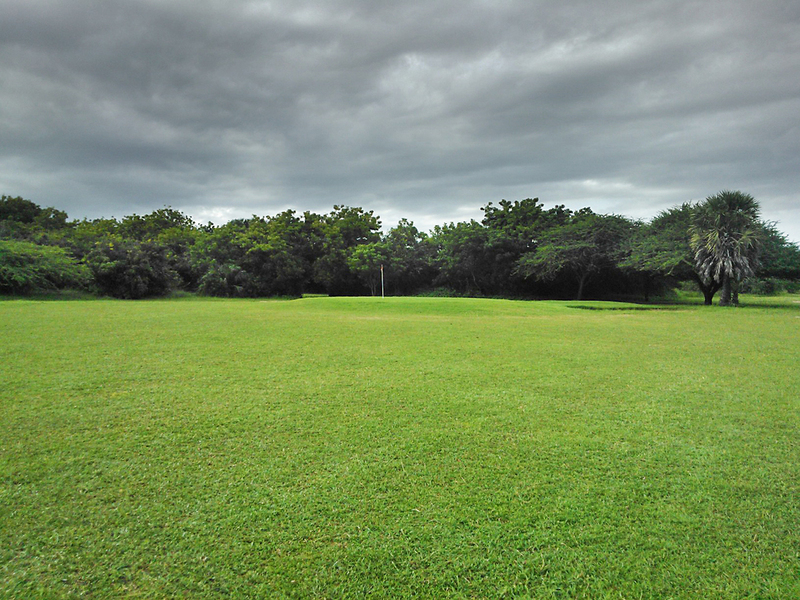 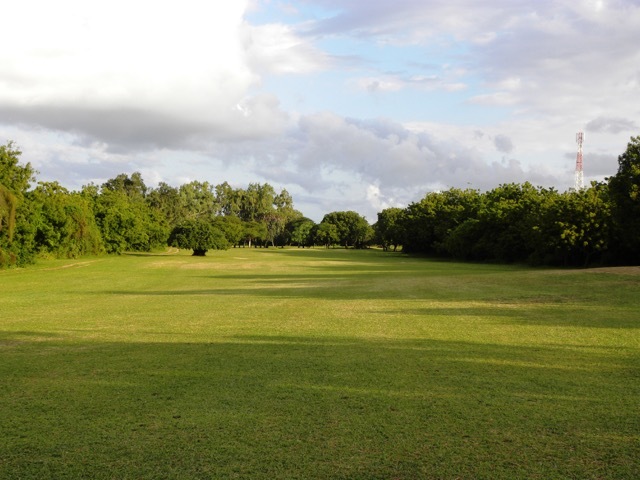 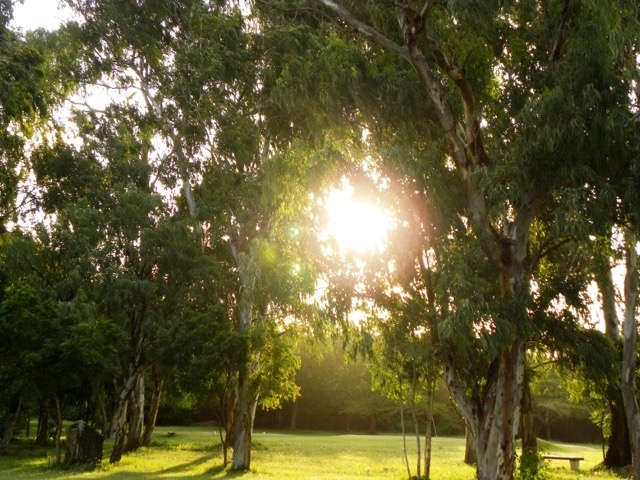 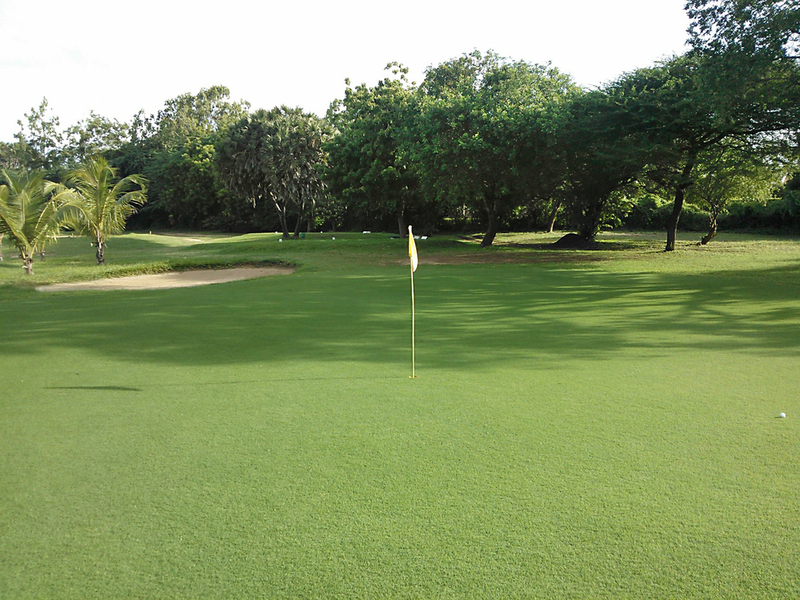 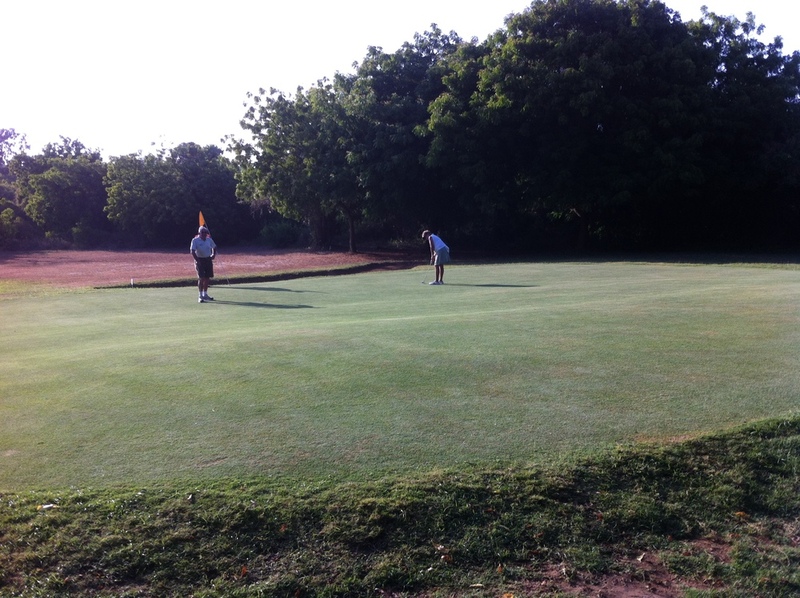 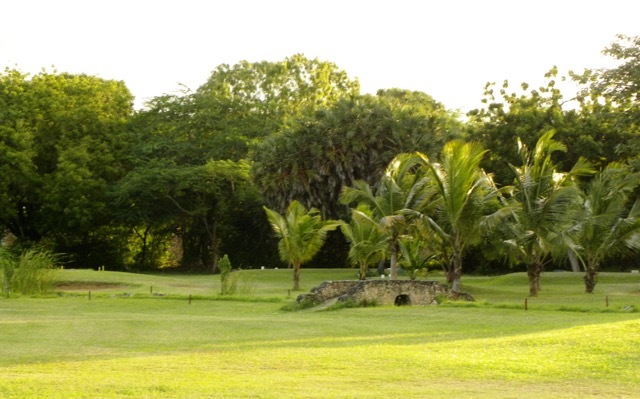 Founded in 1962, Malindi Golf & Country Club features an interesting 9-hole course with additional Greens and Tees that creates the feeling of a full 18-holes. 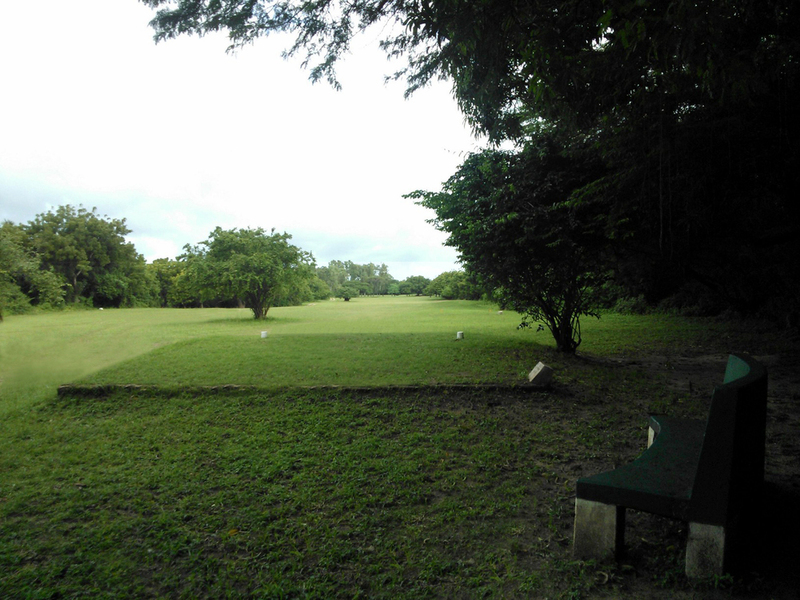 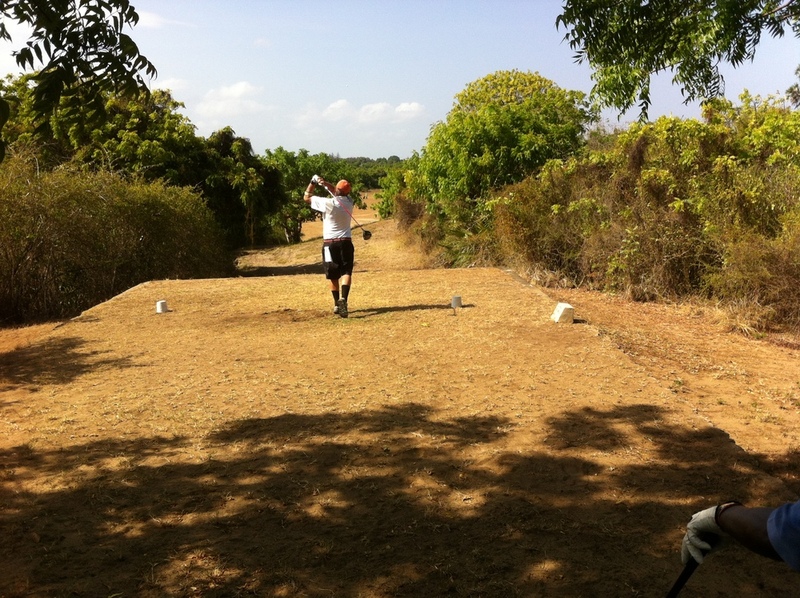 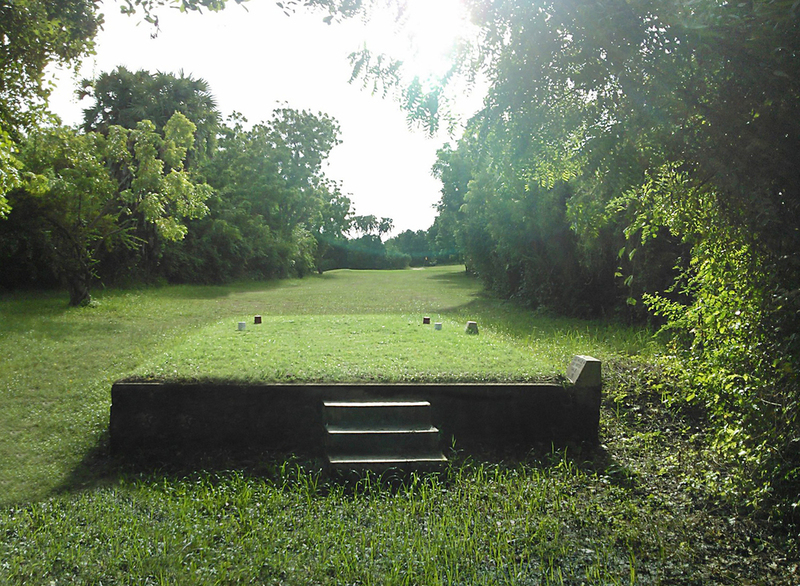 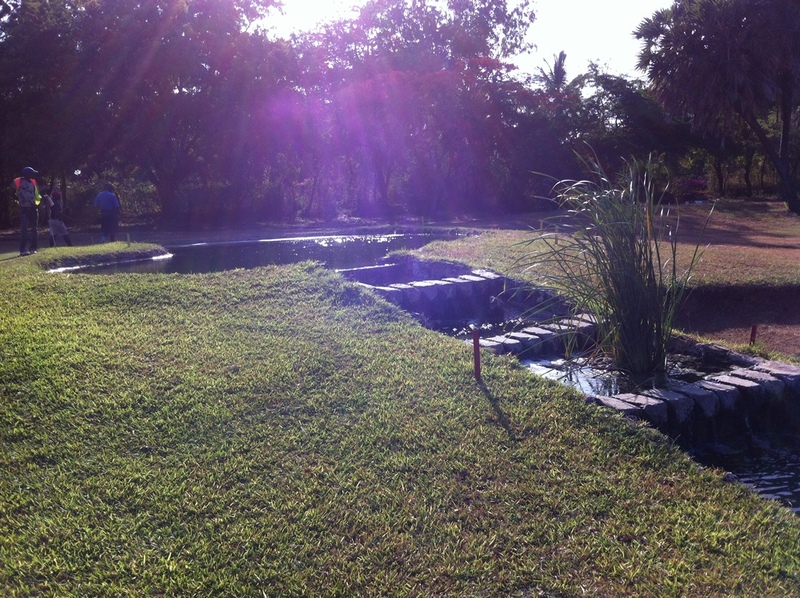 The course is built alongside the dunes and then winds its way around forest and wetlands. 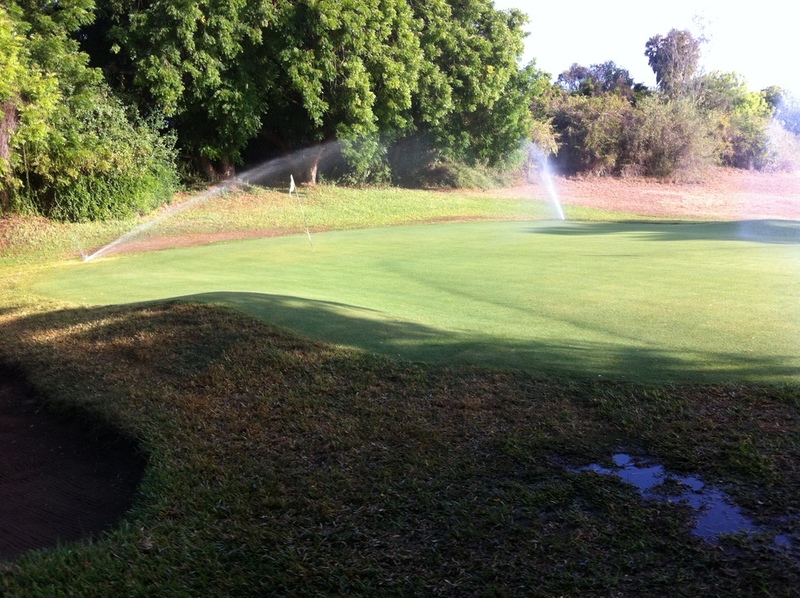 The club has invested heavily in recent years in an irrigation project that sees all Greens and Teeboxes watered; this project will gradually extend to all Fairways. 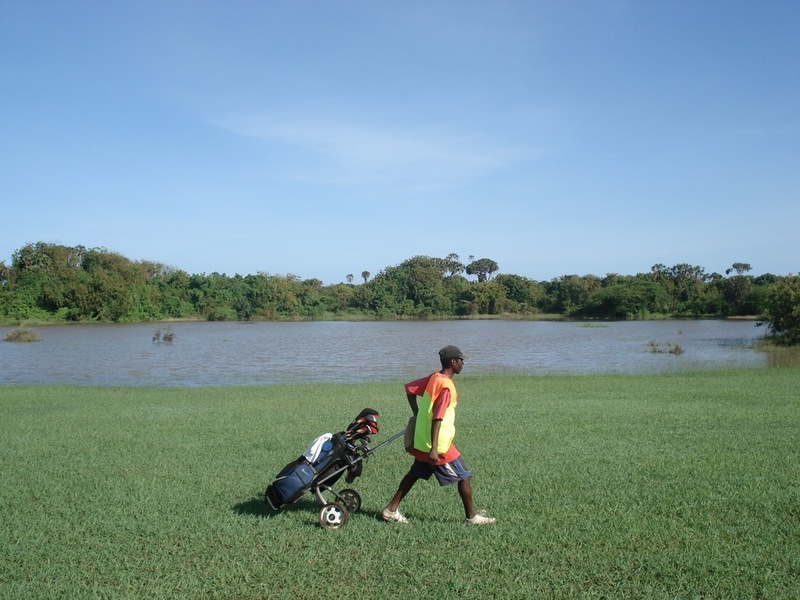 The Club is a member of the Kenya Golf Union (K.G.U) and the Kenya Ladies Golf Union (K.L.G.U) and supports golf activities through its affiliations with these unions.